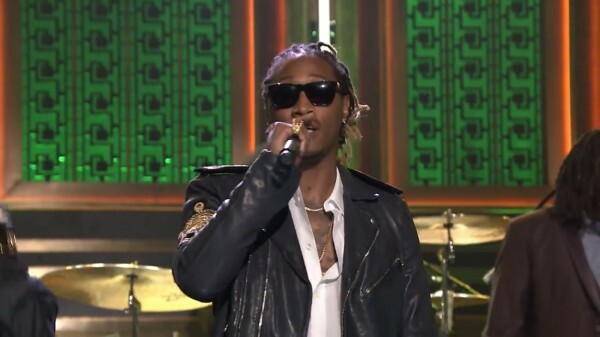 It’s all green lights for Jimmy Fallon to invite ATL’s own Future to The Tonight Showstage and along for the ride, Pusha T, who is also featured on the song. Backed by The Roots, the two get busy on the street certified Honest single, making sure middle America knows what time it is. They had to clean it up a little, obviously. The only thing left to make the cypher complete: an appearance by Mr. Happy, Pharrell. Whippin’ the yam, whippin and flippin’ the yam!